We provide great care and effort when packaging our products. Each bag is hand made, carefully put together.It is one of a kind piece that you will truly cherish. 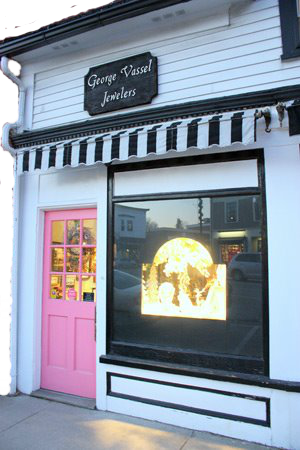 George Vassel Jewlers is a small family owned business located in Concord Center. We have been in business for fifty years. Our goal is to have satisfied customers. We provide professional workmanship and advice. 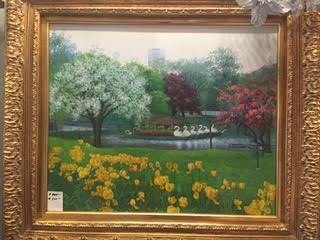 Our specialty is estate jewlery with pieces from the Victorian Era and have added a collection of art works as well as collectibles. We also carry present day jewlery, some of which is made at our own shop. Another option we offer is making custom designed jewlery. We would like to take this opportunity to thank our loyal customers for their support and welcome new customers.